This little blue beauty could be all yours - ready to catch some memories..? and a soul-deep conviction that printing and displaying candid photographs is a keystone for happiness, identity and belonging. I was shopping yesterday with a season inspired spring in my step (see what I did there), and when I saw this baby it occurred to me she'd be the perfect accessory to encourage an aspiring #memorycatcher to truly celebrate and be mindful of the glorious imperfection of NOW. Needless to say, I brought her home, and now I'm gifting her to one of you gorgeous souls! She's a Fuji Instax Mini! (and 10 instant exposures to get you started!). She is SO easy to use (I know because I road tested her for you - whoops!) 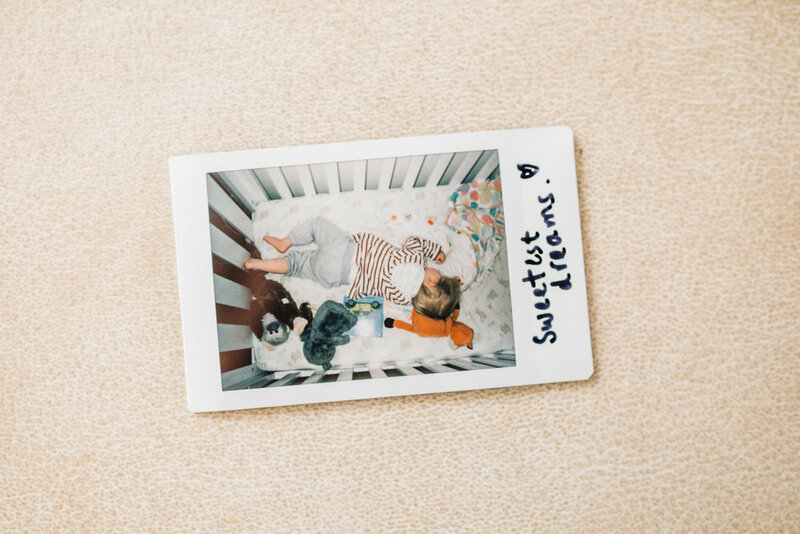 and having this little gem in your handbag or on top of the fridge will mean you'll always have a way of capturing and displaying your every day authentic moments. 1. Go back to FB and lay some LOVE on this link. 2. Share with me in a comment on the post the first adventure on which you'd take your Instax. 3. There's no obligation to tag your buddies, but I'll happily throw in another entry for every friend you tell about this amazing gift (as long as each friend you tag is in a seperate comment, or it will get too tricky for me to keep track!). 4. Oh, and feel free to share the FB post on your timeline to spread the love! I'll be drawing the winner on the 21st of September - that's two weeks from today! So remember to LIKE my Facebook page to ensure you see the announcement! Obviously this competition is in no way affiliated with Facebook, or Fujifilm - it's just a little way for me to give back and spread some #memorycatcher spring cheer. Some more small print - competition winner has to be living in Australia - I'm not posting this champ overseas. : ) And make sure you read the conditions carefully - if you don't follow the how-to-enters I can't award you the prize, sorry! Wondering how to display your happy snaps at home? Here's a post where I show you how. Interested in reading more about the importance of printing photographs? I wrote about it here.